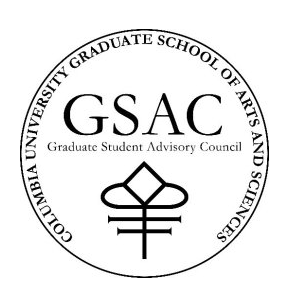 CUNO grew out of a small group of Columbia Graduate students who began visiting local New York City classrooms in 2005, teaching short workshops about the brain in the spirit of Brain Awareness Week. We have greatly expanded since, and we are always looking for new volunteers and new classes to visit, so please contact us for more information or if you would like to help out. 1. Single-visit Classroom Teaching: We visit local schools and teach neuroscience lessons to students ranging from K-12. If you’re a teacher interested in requesting a visit, see our For Teachers page. 2. Multi-visit Classroom Teaching: In collaboration with Citizen Schools, we teach a weekly hands-on neuroscience class to middle school students in upper Manhattan. Watch this video for more info! 3. 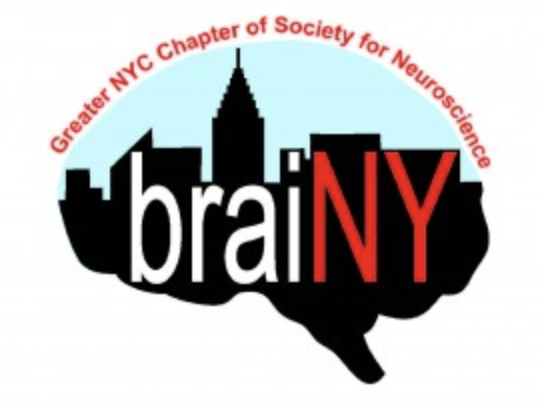 Brain Activity Fairs: We collaborate with the Zuckerman Institute for the monthly Saturday Science program, and we host a Brain Expo at CUMC during Brain Awareness Week. 4. 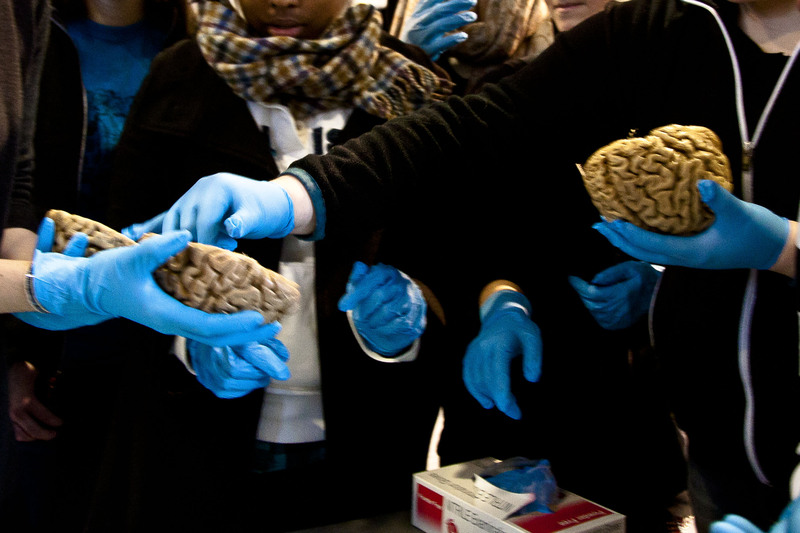 The NYC Brain Bee is a neuroscience competition for High School students. We co-host the event with the Dana Foundation and host training sessions for the competitors. 5. Curriculum Development: We develop curriculum materials for our activity fairs and classroom visits. Visit our resources page for pubicly available lesson plans. 6. Late Night Science: Our seminar series for the general public. 7. Ciencia en Español Spanish-language outreach events.